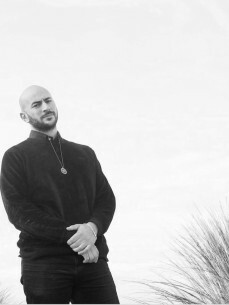 A familiar face in the Dutch nightlife scene, Khalil Ryahi has managed to build himself a well respected name as a DJ with at least ten years of experience under his belt. With an exceptionally broad range of genres, Khalil's style is difficult to pin down, but you can count on his signature deep and funky vibes wherever he takes you. With his dynamic mixing and diverse record choice he has set dancefloors aflame all over Europe.